When the Oil Deregulation Law was implemented in 1998, there were only three major oil companies dominating the market. Dennis Uy, who was only 29 years old at that time, saw the opportunity to grab a piece of the market by opening his own oil trading company in Davao City. He initially served commercial accounts but later realized that for him to be able to compete and sustain the business for the long term, he had to create his own brand. He wanted a brand that will represent persistence. No matter how hard the competition was, his business would always fight to win, and this was how he came up with the name Phoenix, which symbolizes longevity and immortality. 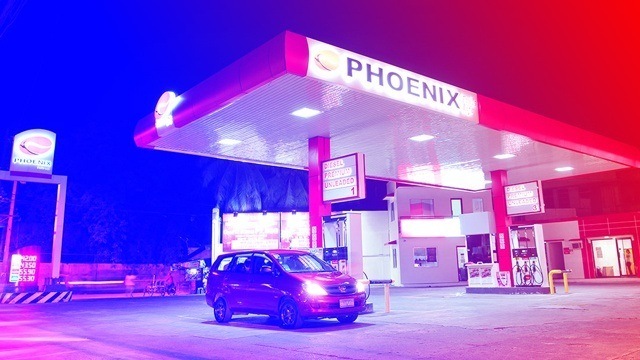 The Phoenix brand allowed Uy to venture into retailing by opening gasoline stations all over the country. 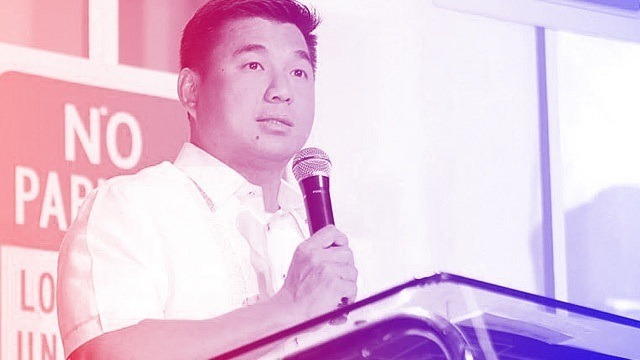 Three years after he launched his company, he already had 32 gasoline stations but it was after the Initial Public Offering of Phoenix Petroleum that his number of gasoline stations nationwide grew aggressively to over 500 at present. Phoenix Petroleum today is now the largest independent oil company with market capitalization of Php10 billion in the stock market, making Uy one of the youngest billionaires at age 43 years old. Uy used to work for the family business. After he graduated from college where he finished business management from De La Salle University, he worked for his father and uncle’s business. Later on, he realized that for him to really become financially independent, he had to stop working for others and create his own. “I wanted financial independence. If you were to ask for gift in life, it is freedom. Freedom allows you to do the things that you love. Freedom gives you happiness,” Uy says. Dennis wanted to be independent of the family business because he felt that for as long as he relied on his family for his income, there was no way he can achieve financial freedom. “For example, my father used to scold me when I go home late at night,” Uy says. “I could not argue or reason out why I came late because I get my allowance from my father. I realized that I needed to do my own business. It is very common among small business owners to hire family members as employees to work in their company. Family members get to perform important functions such as managing the finances of the company because the business owner trusts them more than the non-family employees. There is a strong tendency for employees not to believe their employers when they sense that their employers are not willing to share them information they need to know about the company. This lack of transparency often results to lack of trust in the workplace. Transparent leadership can be a powerful tool in fostering a culture of trust between the employer and employees. When there is trust in the company, employees are more productive and creative in solving problems. “I am always transparent to my team,” Uy says. “They don’t have to second-guess me. I don’t have factions. I treat my employees like family and at same time we care for our employees’ welfare. In business, treating your customers and suppliers with honesty and fairness helps in building long-term relationships. Having a healthy relationship contributes to the success and longevity of the business. “We value our relationships with our customers,” Uy says. “We try to be more flexible compared to our multinational competitors, whose decision-making process takes longer than us. We also give leeway to our people to negotiate with our customers. When Uy was starting his oil trading business, he would attend seminars related to the oil industry. He would also read management books and biographies of successful entrepreneurs for inspiration. While these can be helpful in honing one’s skills, having a seasoned mentor to advise you can be more effective when you apply the skills and knowledge you learn in business. “I have mentors who advise me in my business,” Uy says. “Some are personal family friends whose brains I pick all the time. We would discuss many things about business and even life experiences.